It’s been quite a busy time for the product team here at Edgeless HQ since the last update, and I'm pretty chuffed to share with you the latest developments and upcoming releases! 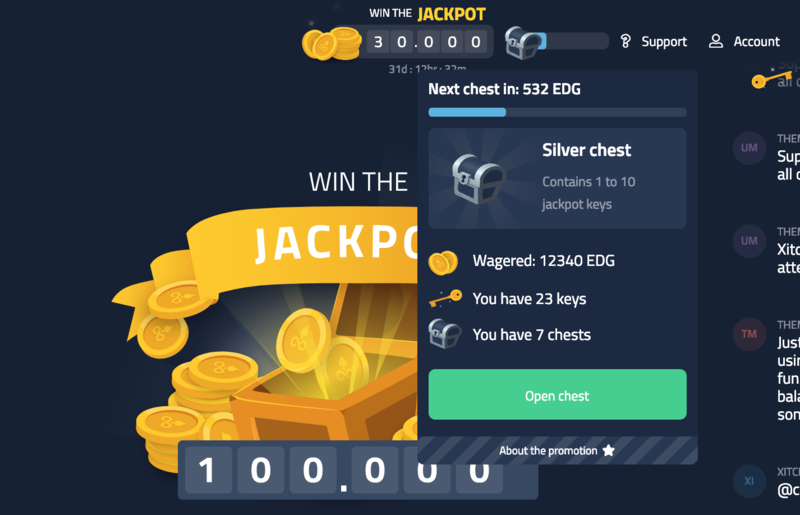 Those are some impressive digits, but due to lack of incentives for new user acquisition, new depositor adoption fell by more than 50% since December’s Jackpot — which is the very reason why we are working on new games and promotions to attract even more active and regular players. But more about that a little later. Let's now take a closer look at some of the best bits from January. Edgeless extended its partnership with Changelly, one of the world's leading crypto exchange services. Since then, the casino has been experiencing a diversification of altcoin traffic: so far deposits have been made using currencies such as DOGE, DGB, ADA, ETC, as well as many more. I think this is a great sign of growth as Edgeless continues to adopt an even broader altcoin user base. Multiple ways to win. 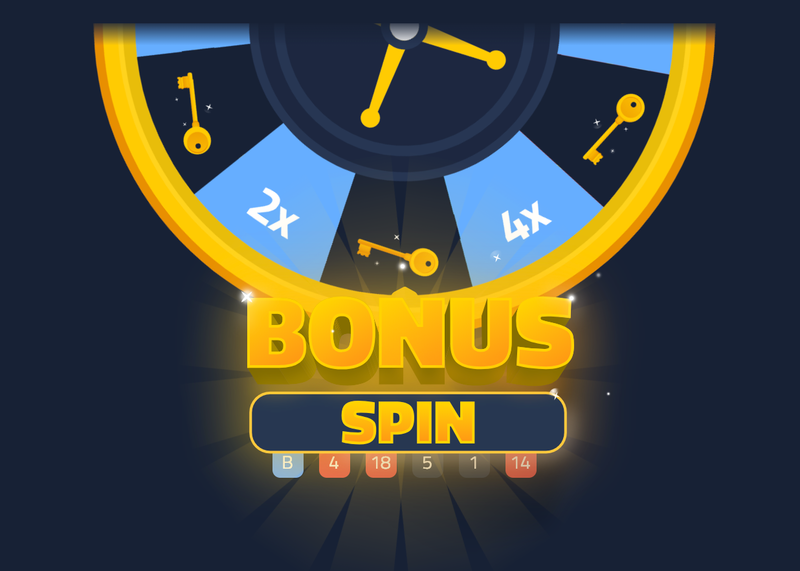 Our roulette will have a special bonus round where users can win Jackpot keys. Yes, that's right — we are integrating Jackpot into all of our games. The primary focus at Edgeless is to stimulate user base and the team believes that all of these new developments are essential first steps towards growth. Edgeless expects these new features to go live this month.